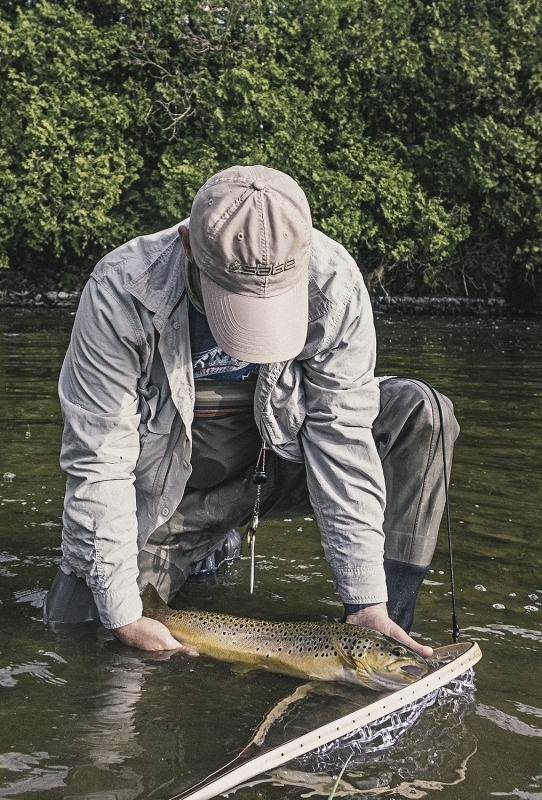 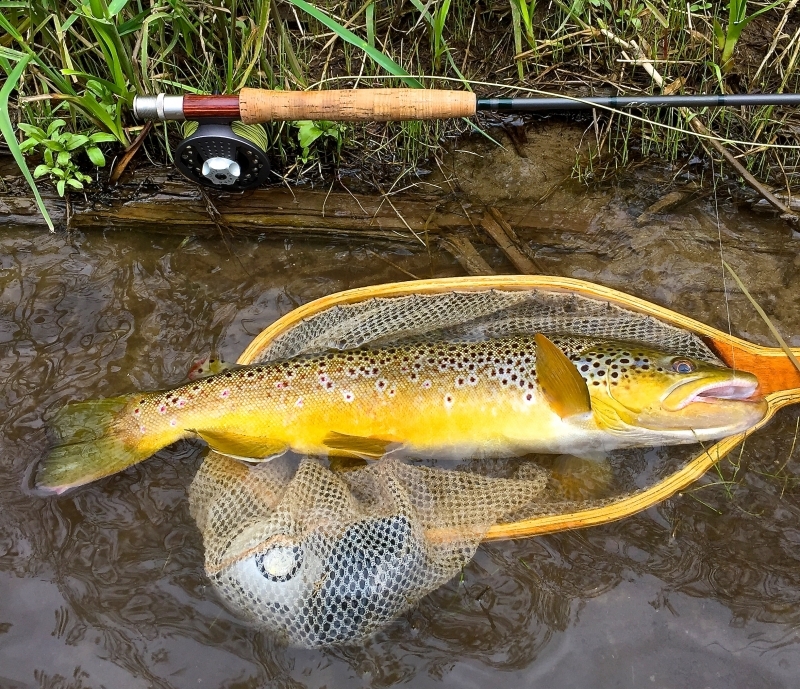 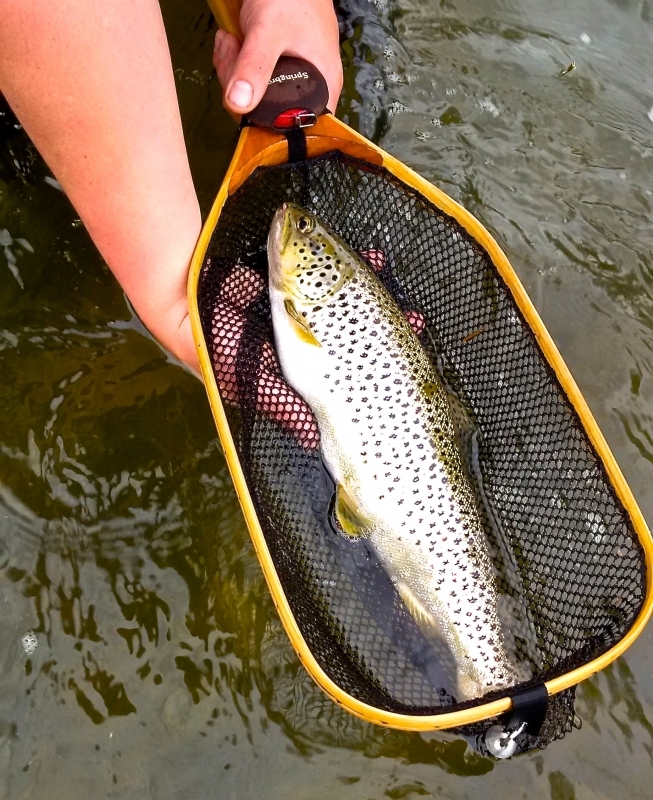 A Grand River Second Year Brown Trout Released from a Custom TFC Landing Net. 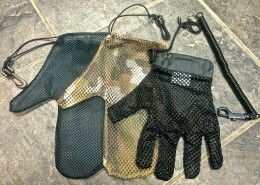 We carry Landing Nets or Mesh Tailing Gloves to meet all your Pier fishing, Boat fishing, Shore fishing and fly fishing needs! 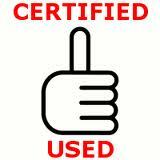 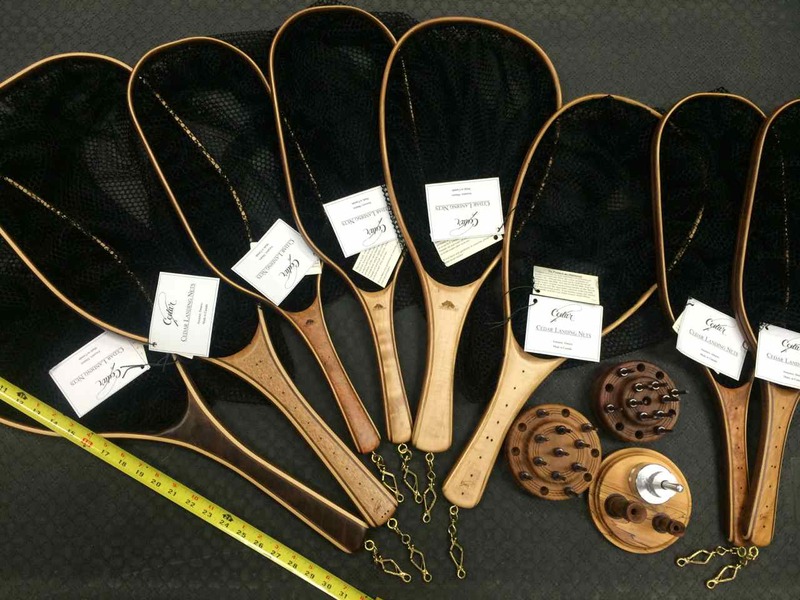 Interested in a custom Ontario hand crafted wooden creation of any hoop shape and / or size? 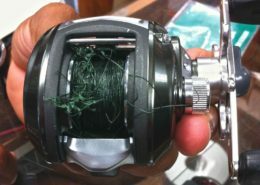 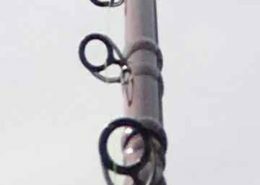 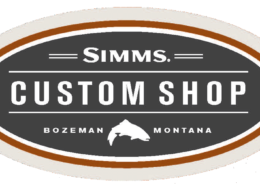 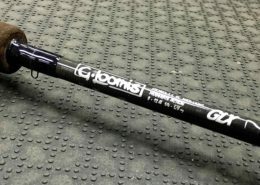 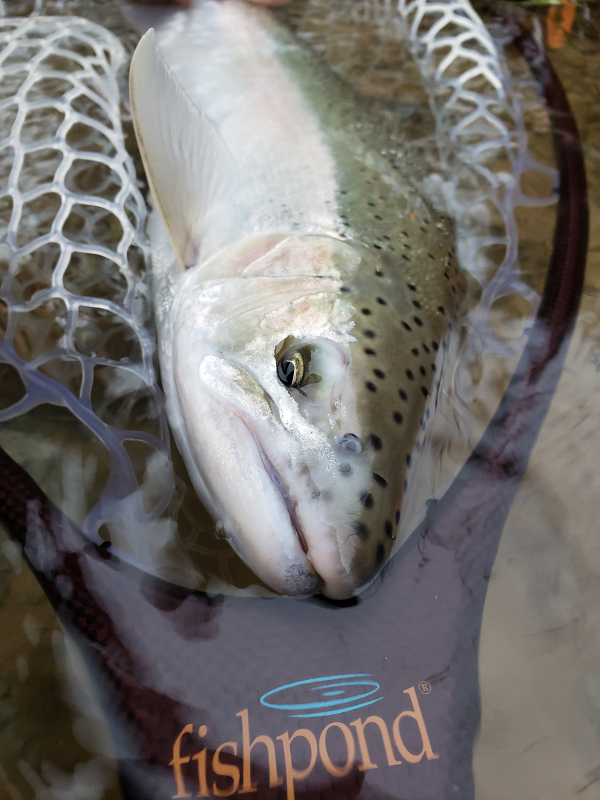 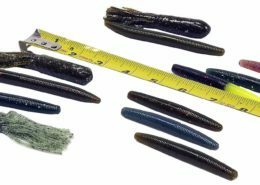 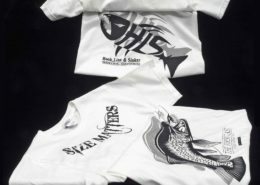 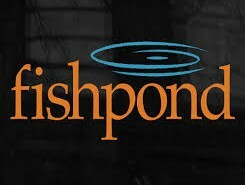 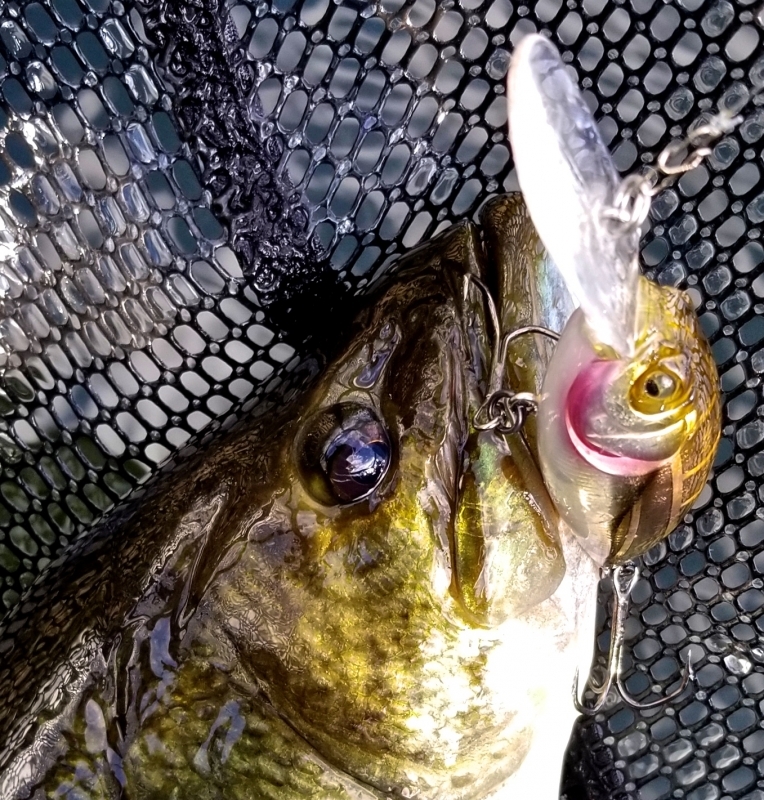 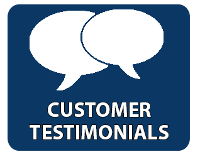 We have the ability to customize your wooden net with a black or white catch and release style mesh for seining purposes or a newer more modern “ghost” style rubber net …….. the sky is truly the limit in terms of available options. 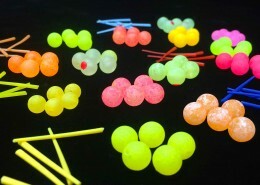 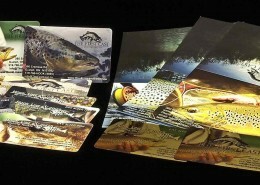 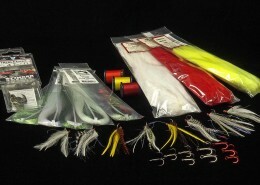 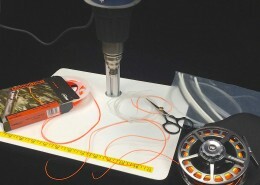 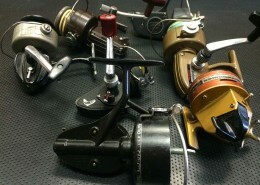 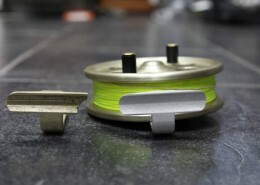 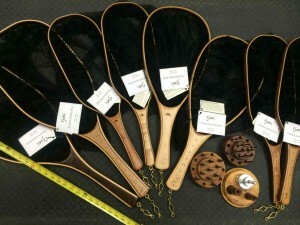 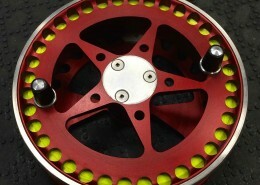 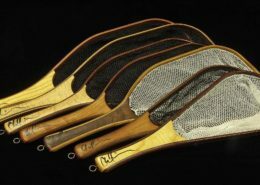 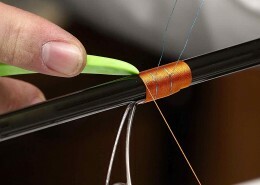 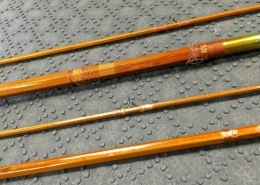 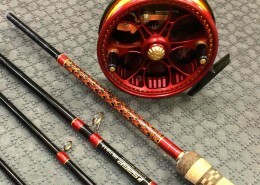 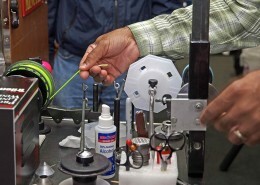 Cedar Landing Nets and Tools. 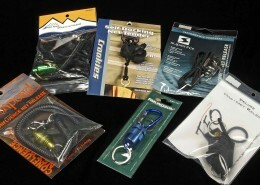 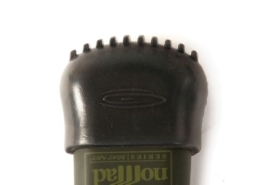 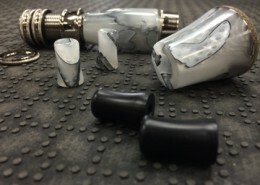 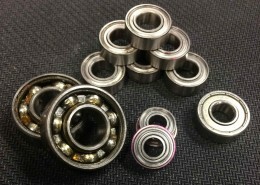 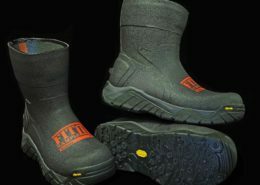 See below for the quality manufacturers we inventory and can access and contact us for any details. 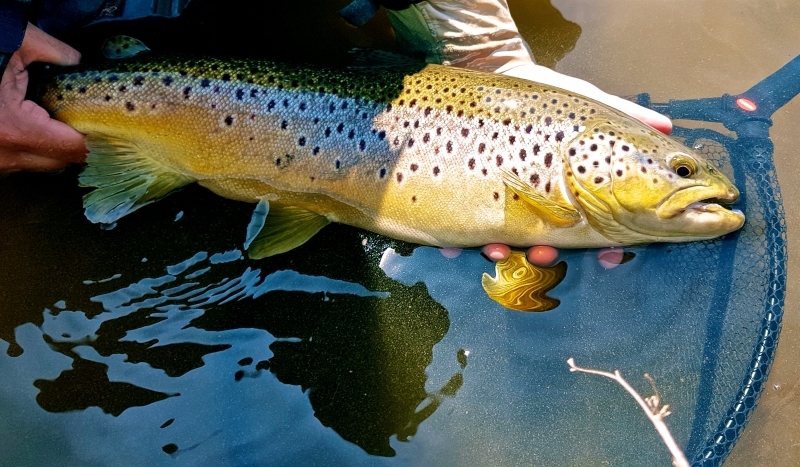 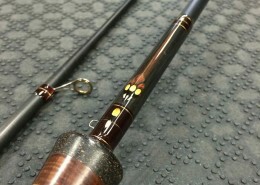 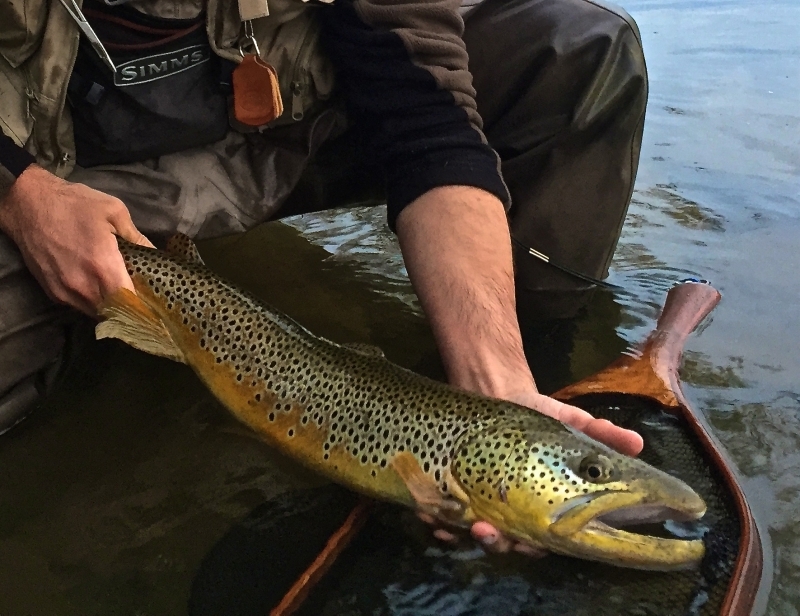 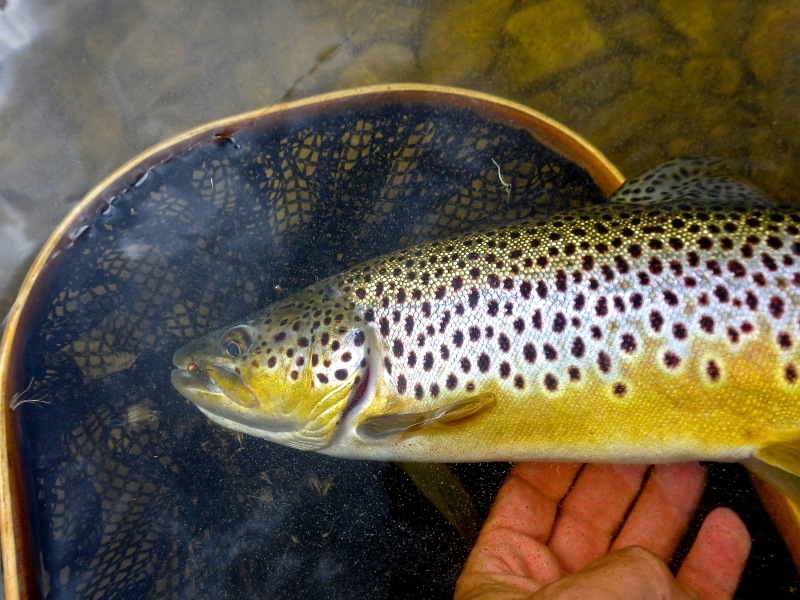 A Beautiful Upper Grand River Brown Trout in a Chris Fournier Catch and Release Landing Net. 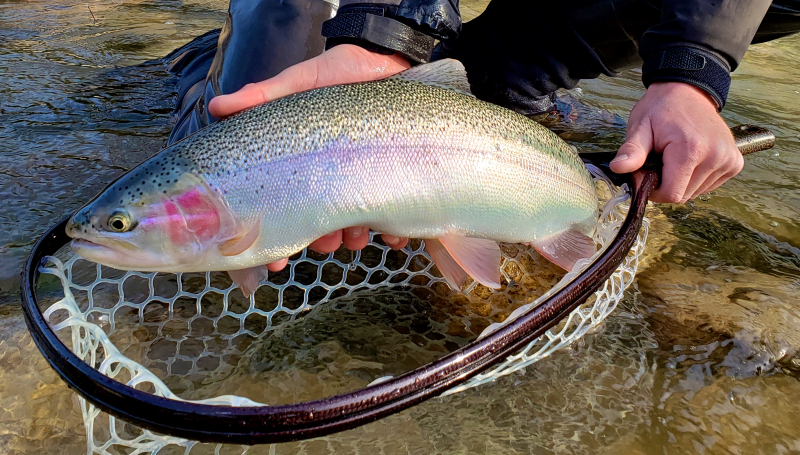 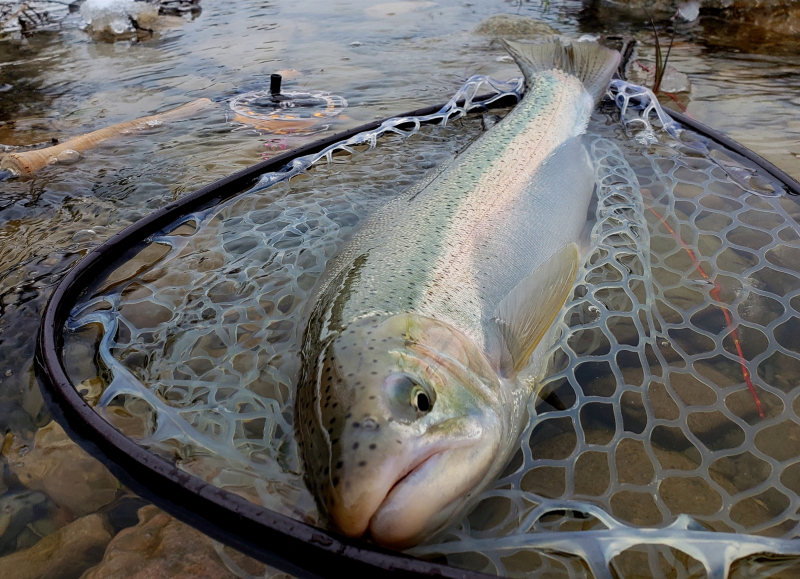 A Beautiful Calgary Cutthroat in a “Cedar" Catch and Release Landing Net. 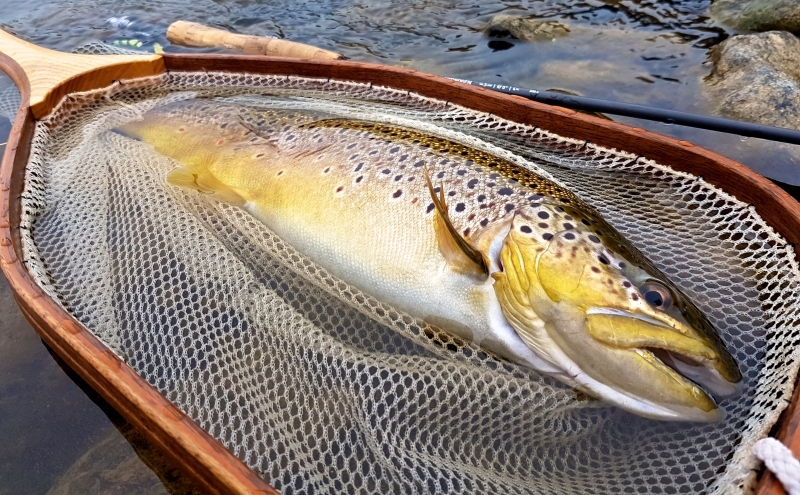 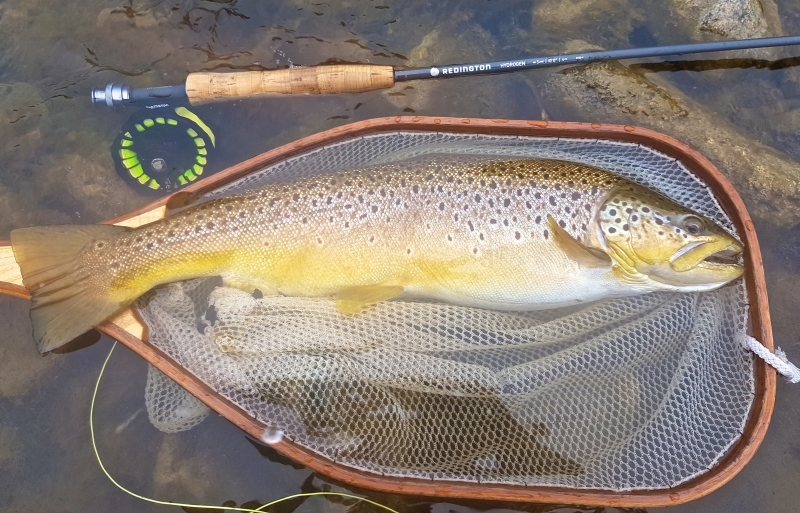 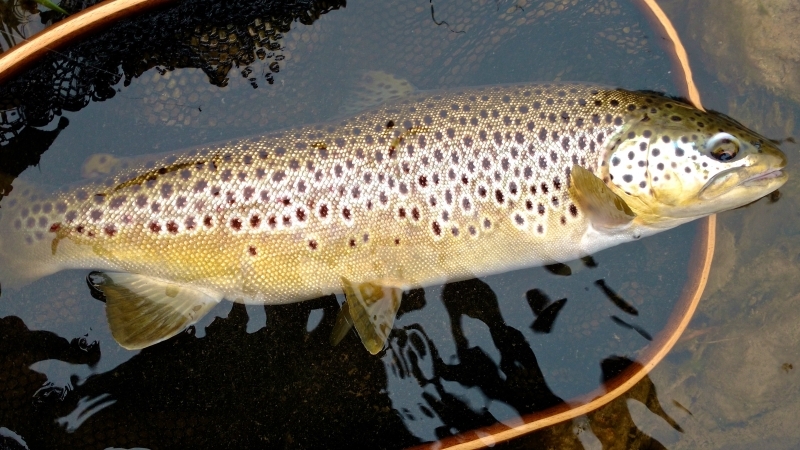 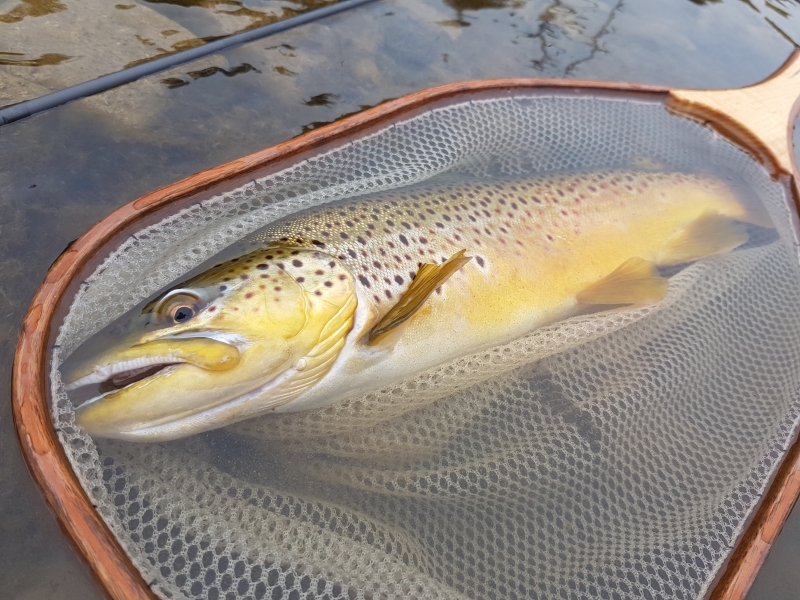 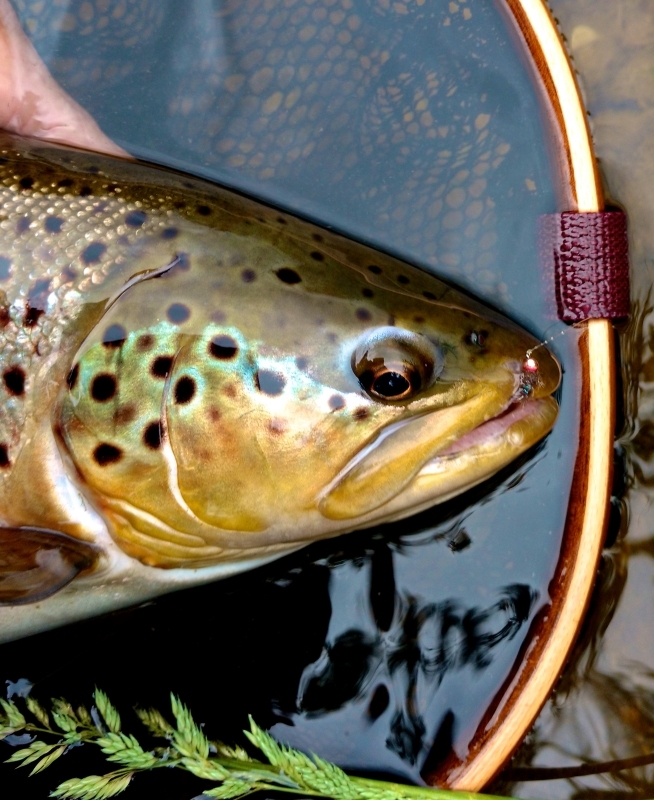 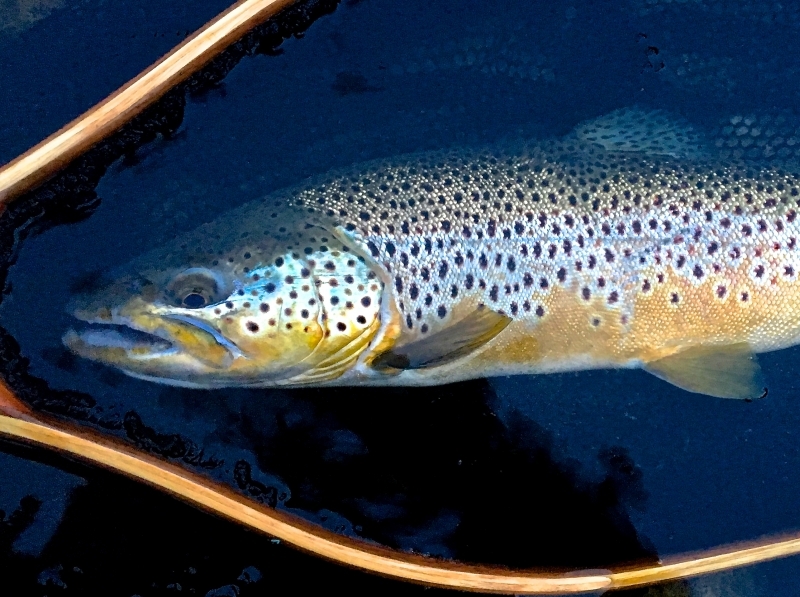 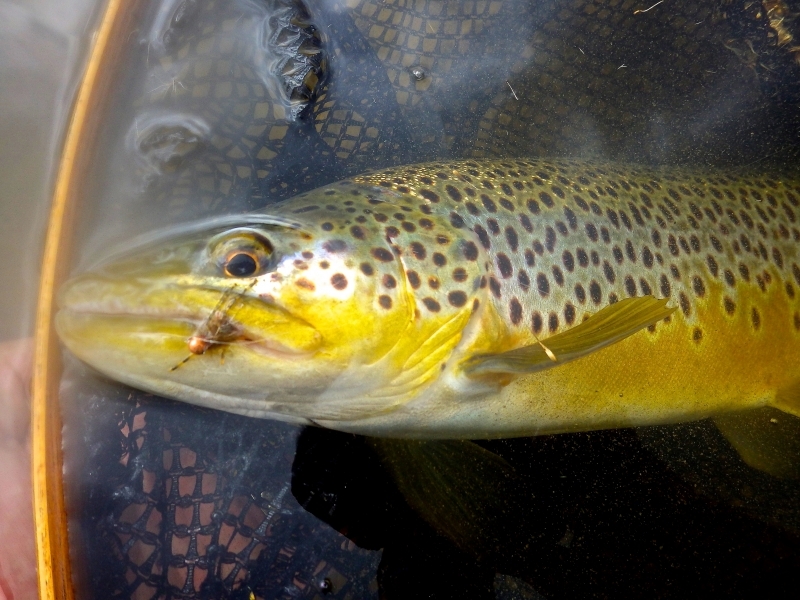 A Beautiful Upper Grand River Brown Trout in a Frabill Catch and Release Landing Net. 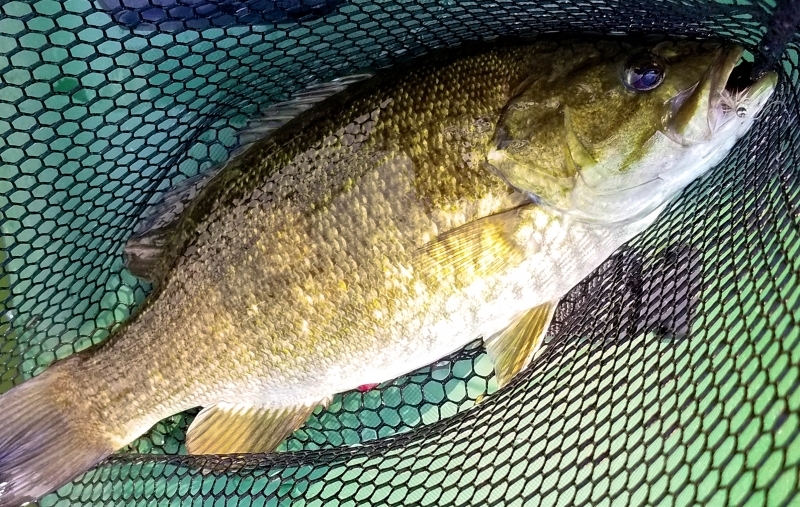 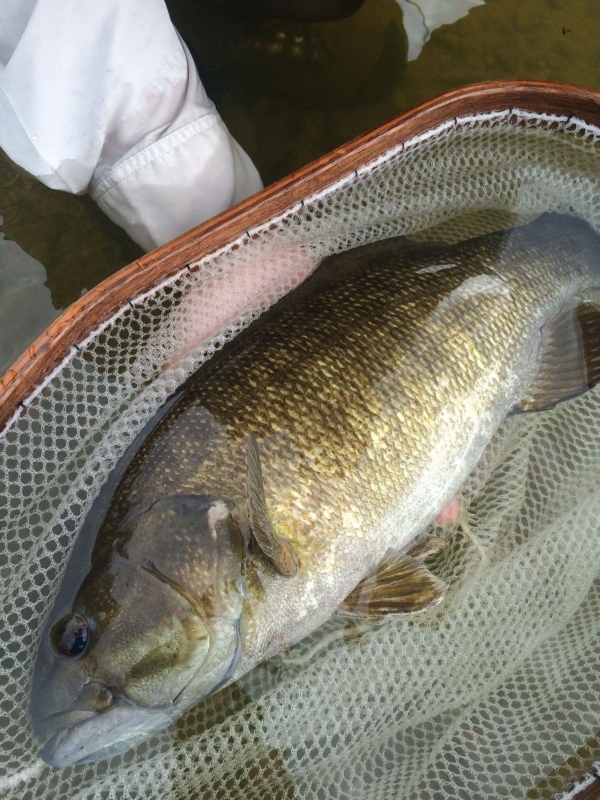 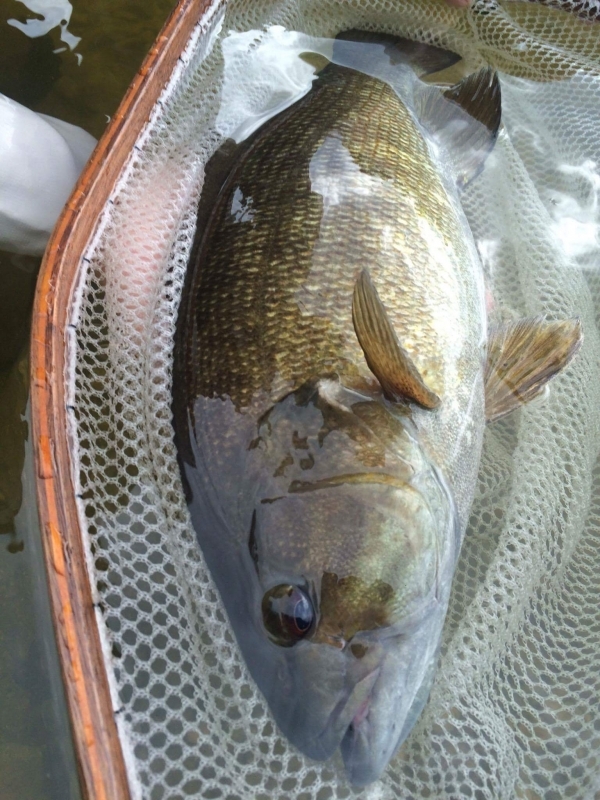 A Smallmouth Bass from the Upper Grand River. 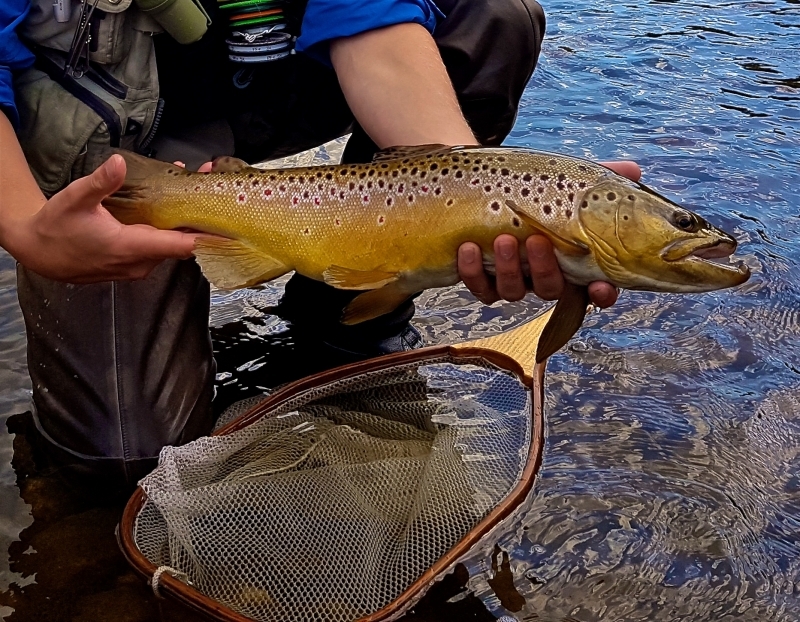 A Spectacular Upper Grand River Brown Trout. 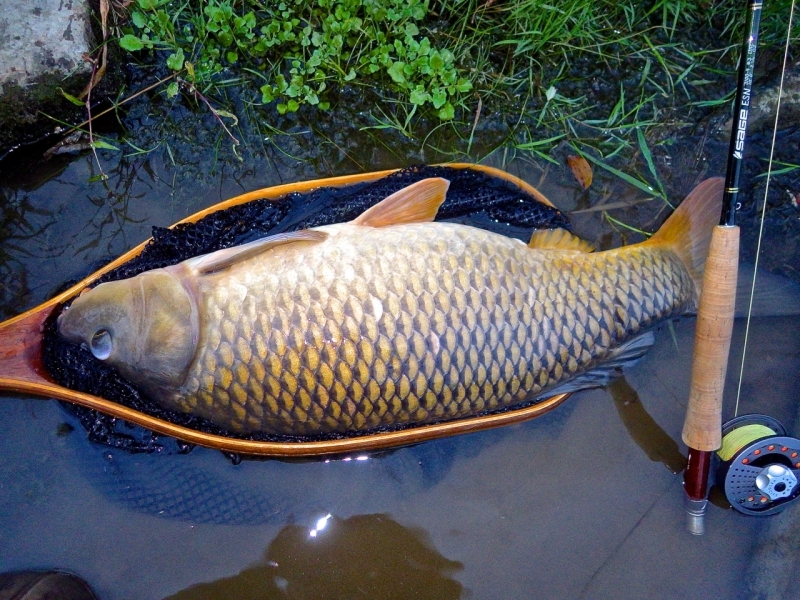 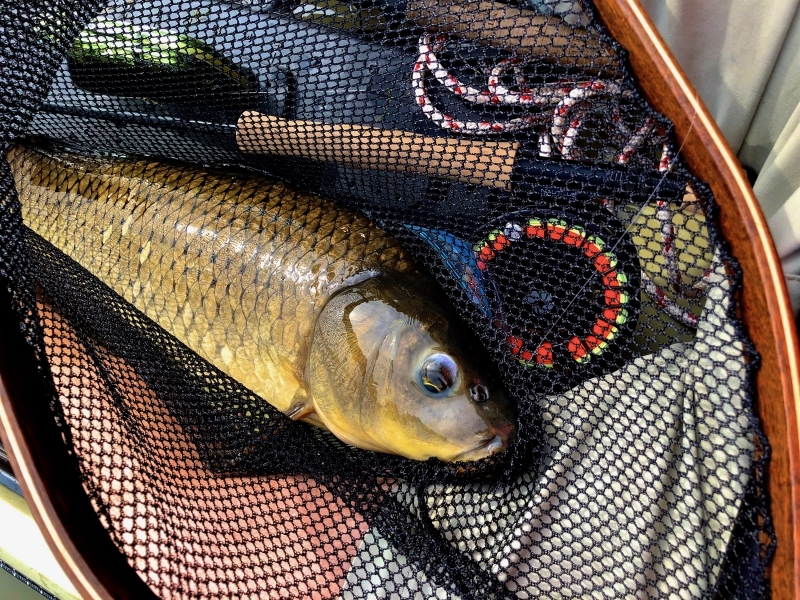 A Grand River Carp in a Chris Mouriopoulos Wooden Landing Net. 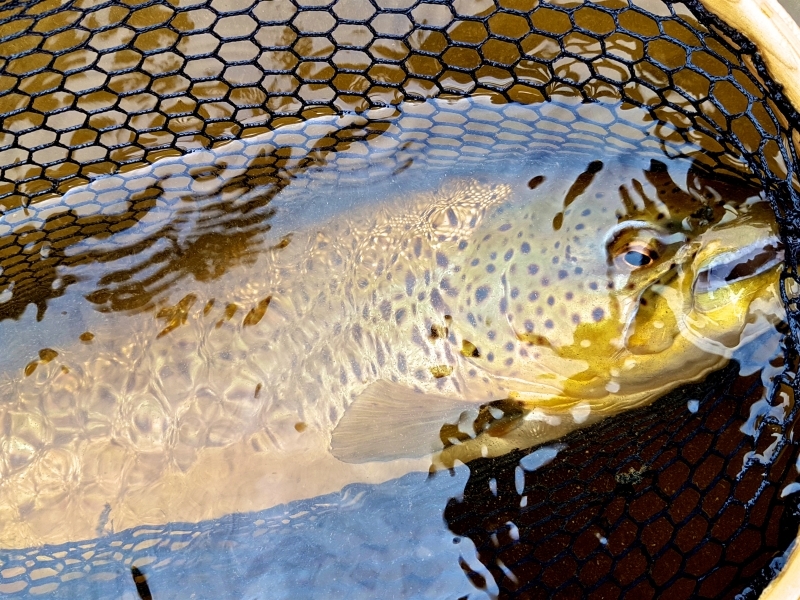 A Beautiful Upper Credit River Brown Trout in a Frabill Catch and Release Chris Mouriopoulis Landing Net. 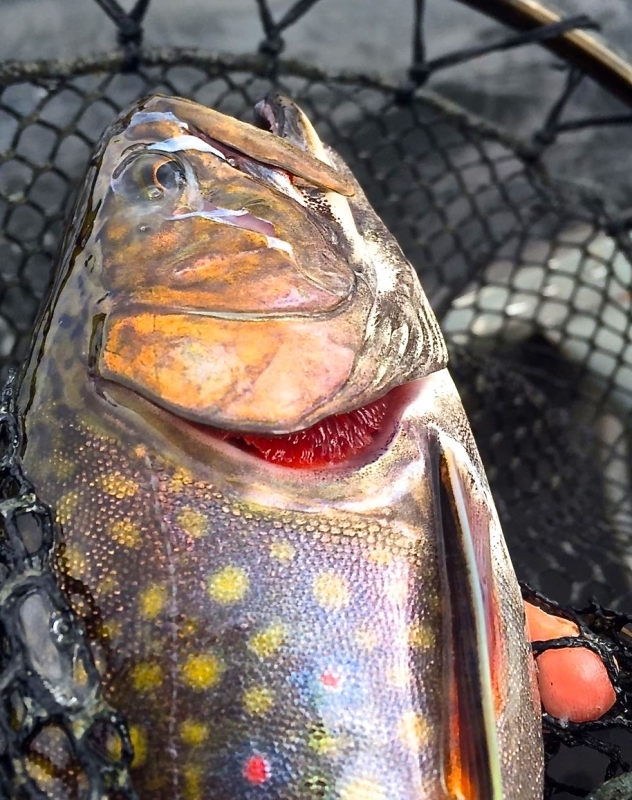 A Northern Ontario Brook Trout in a Rubber Landing Net. 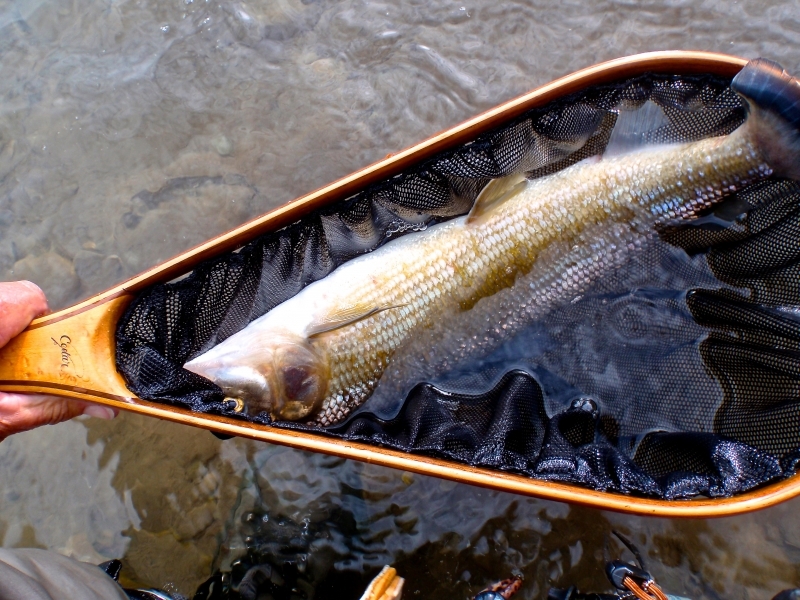 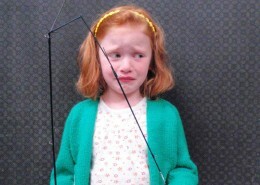 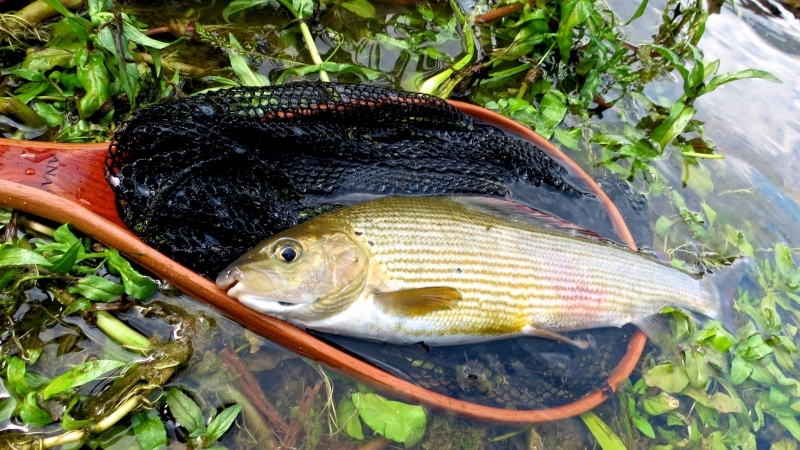 A Alberta Whitefish in a Cedar Landing Net. 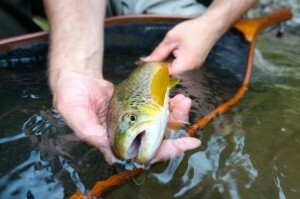 A Upper Grand River Brown Trout. 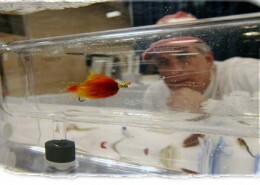 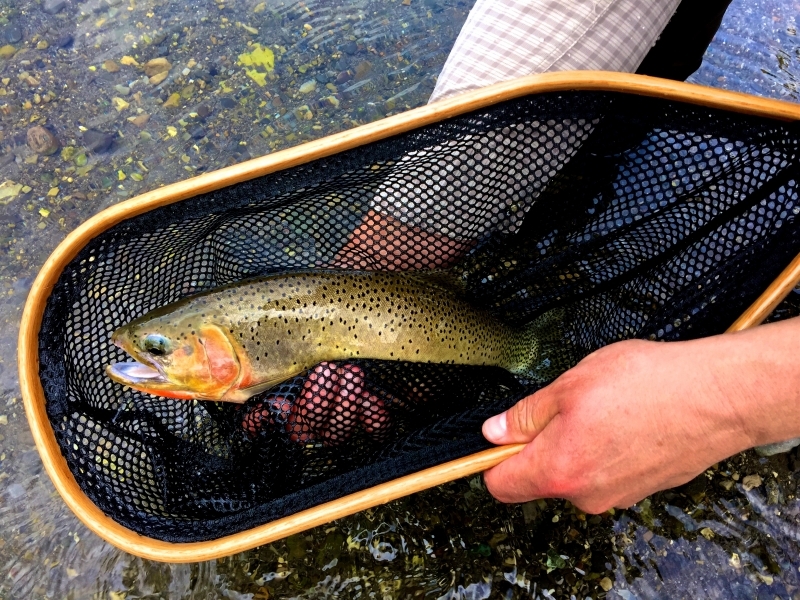 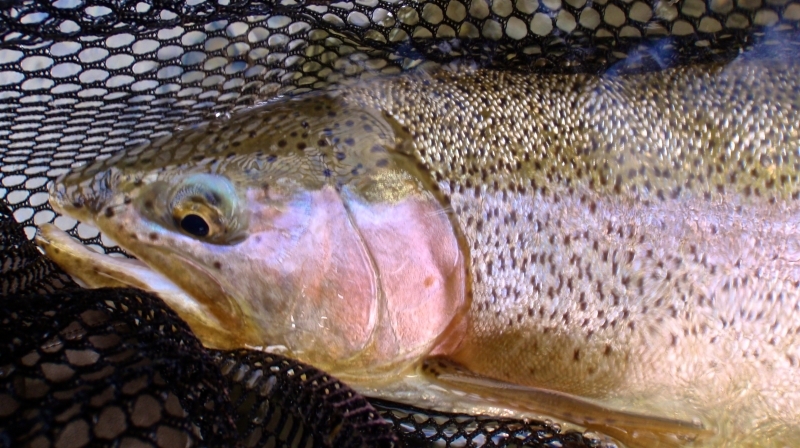 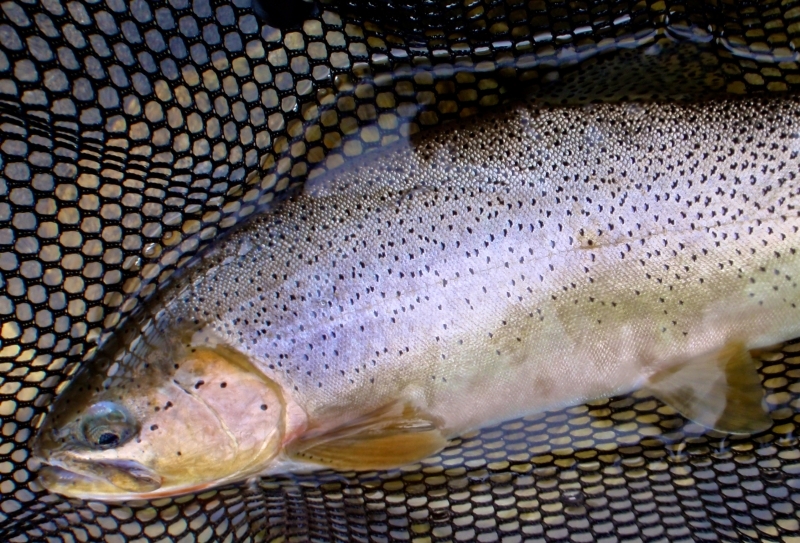 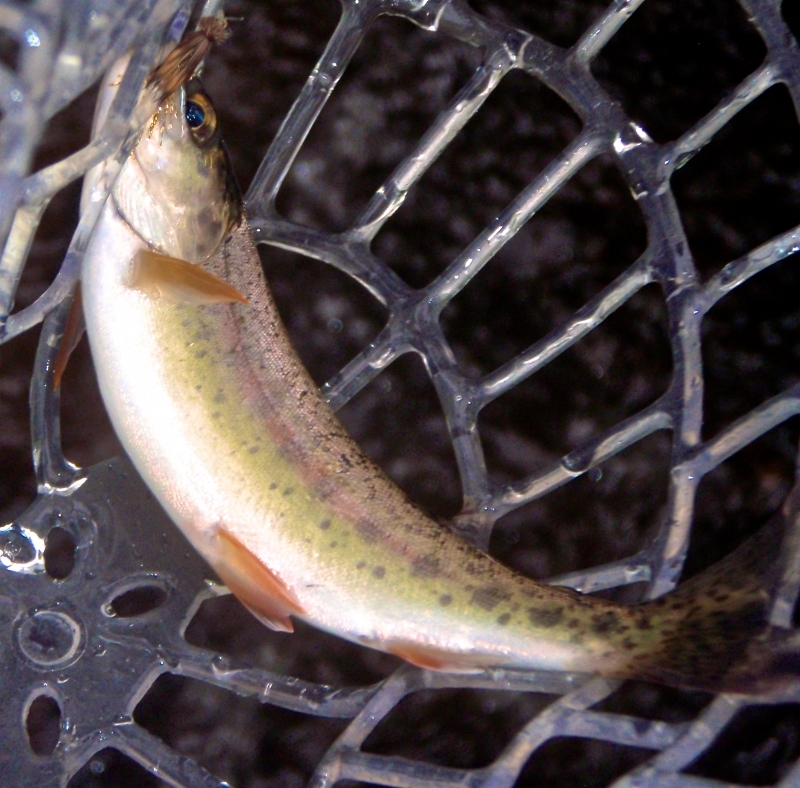 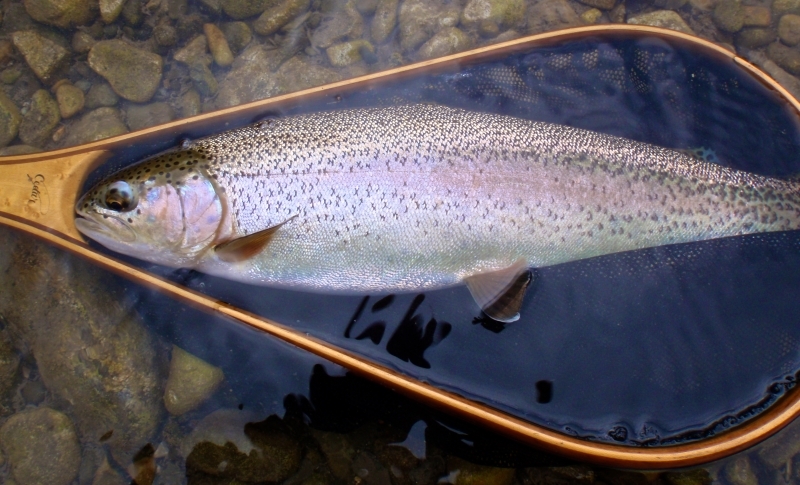 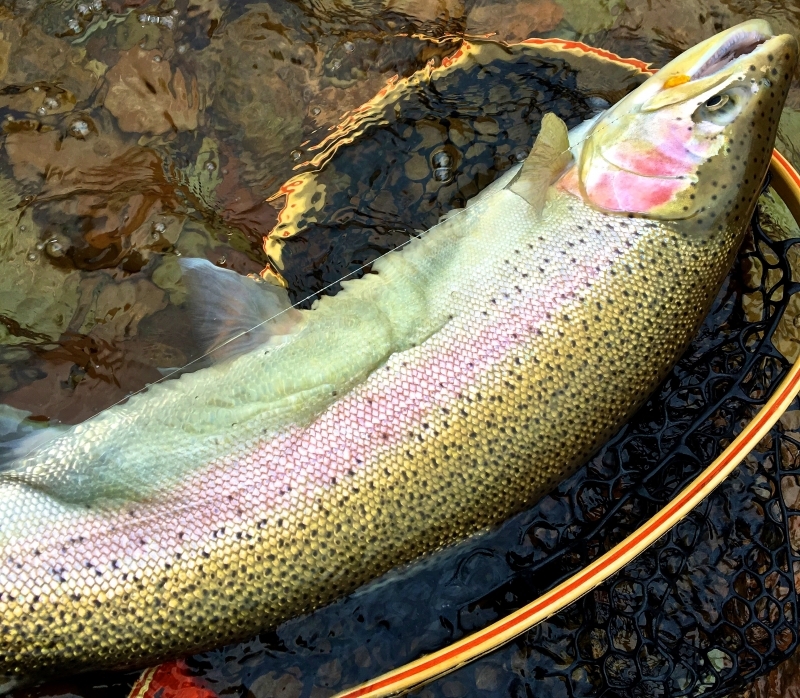 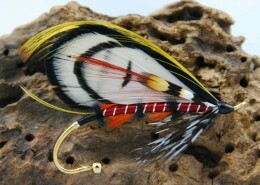 A British Columbia Cutthroat Trout in a Chris Fournier Custom Landing Net. 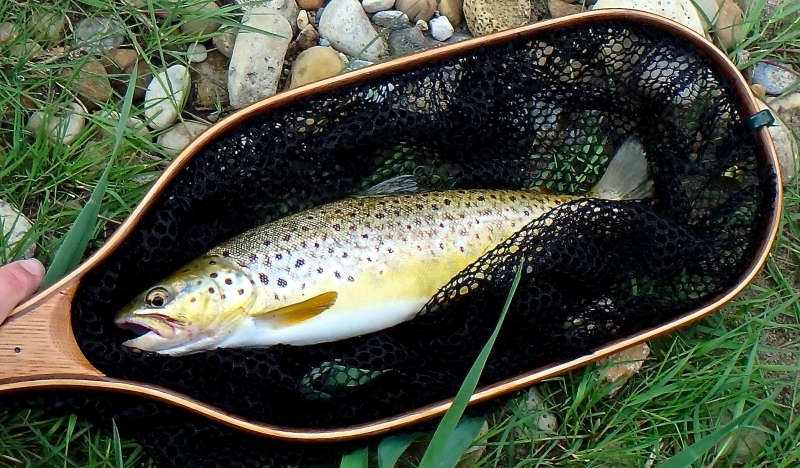 A Gorgeous Credit River Brown Trout. 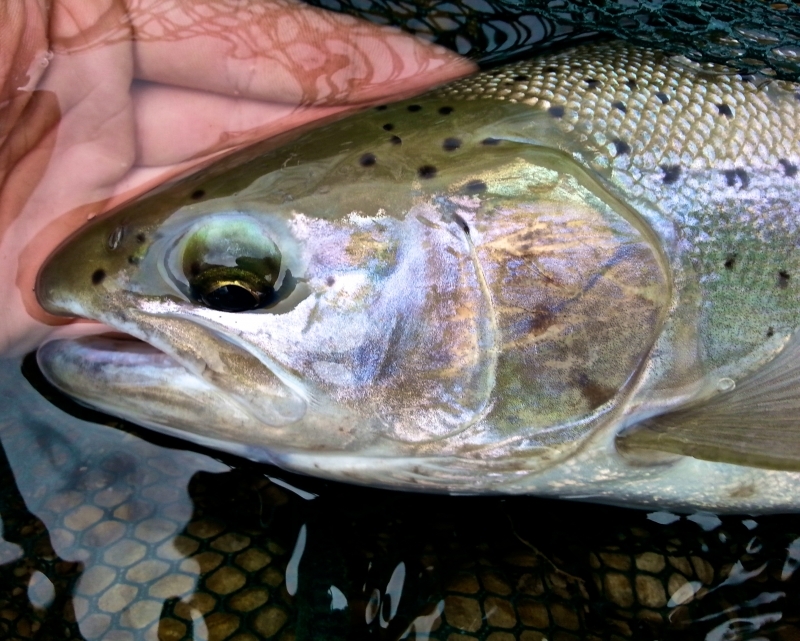 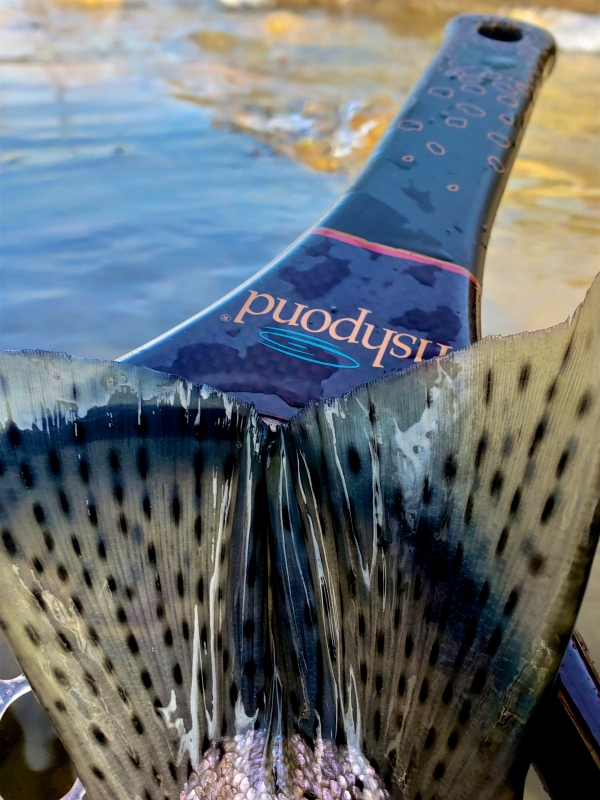 Steelhead in a Landing Net Fall.